Munnar- one of the most beautiful hill stations in south India blessed with its breathtaking beauty in the god’s own country.Munar is very beautifully located from 1600mts above the sea level in the Western Ghats. This place never bores you no matter how many times u visit. My munnar memories are always associated with my stay apart from the picturesque scenery. 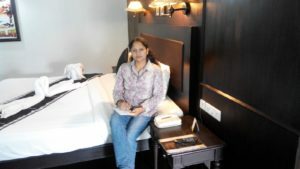 I feel glad to share my experience with The Silvertips Resort’-the first of it’s kind. 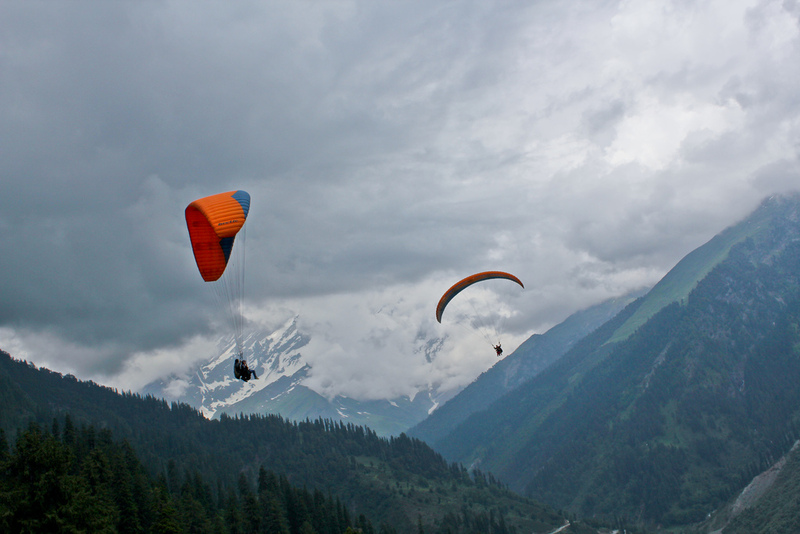 Silvertip bagged the title of Asia’s first movie theme resort by its innovative venture. As the words rightly put in it’s really a place where you are a star. 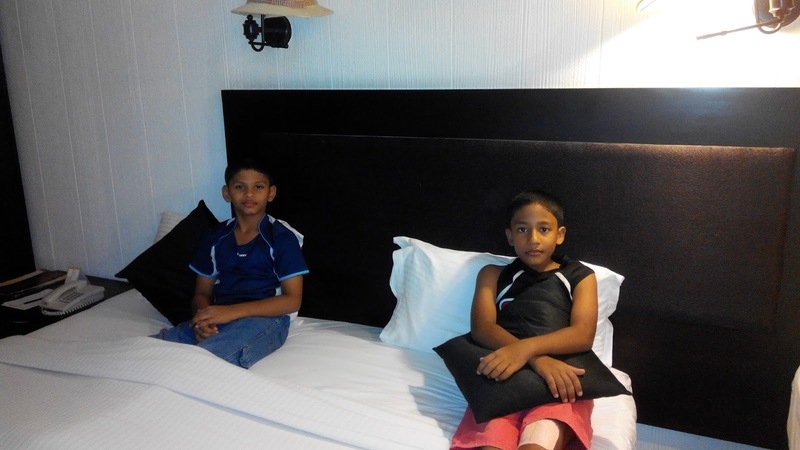 Being a movie theme resort its panoply takes you to the world of celluloid in real sense. 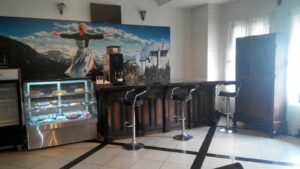 From the lobby to the kitchen ,all areas are themed on all time blockbusters of the world cinema. The interiors are so elegantly and efficiently portrayed that it takes you on journey back to your nostalgic memories you preserve with your all time favorite movies. 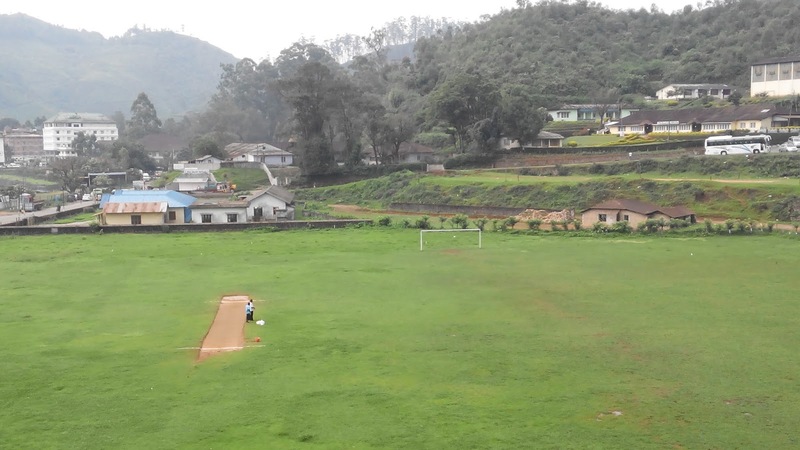 The resort is very conveniently located in the munnar town adjacent to Tata sports club. 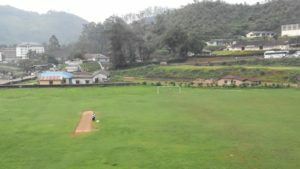 On the contrary of its location you are welcomed by the mystic beauty in the midst of ever green tea plantations makes it a wonderful rejuvenating stay enjoying the misty hills and valleys. It will be a feast to your eyes to see the lush greenery from the back yard of the resort. 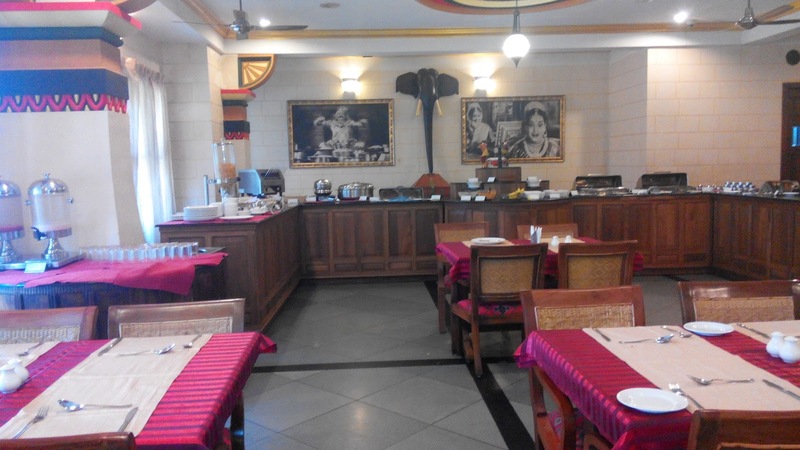 The silvertip restaurant is themed on a famous Telugu Movie Maya Bazaar. The interior co lour theme adhoc assures the deliverance of the real dramatic era which probably be not known to the later generations. You will be served with intoxicating delicacies, let your taste buds enjoy the freshness and crispiness of farm fresh vegetables and diary products. 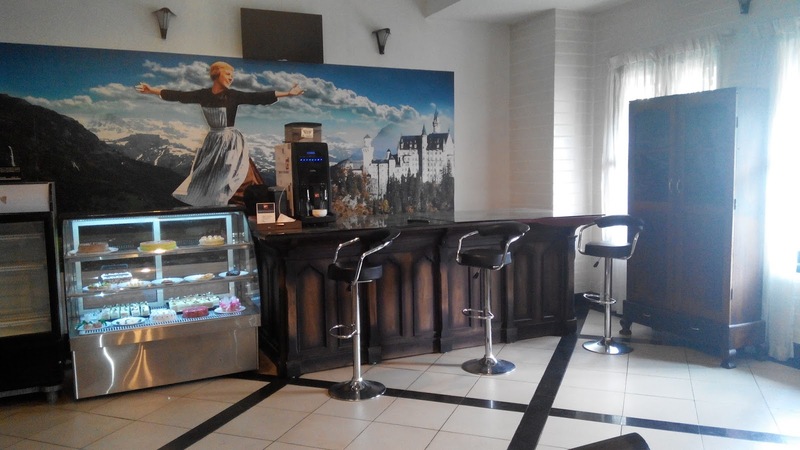 After your delicious dinner go for a pre sleep chat with the Sound Of Music, the coffee shop enjoying the mouth melting varieties of pastries and the exotic munnar tea. You get ready for your thrills on hills. The outdoor adventure activities are very well taken care of by the silvertip associated with an adventure club. set free the kid in you and enjoy the fun and thrills on the mountains.